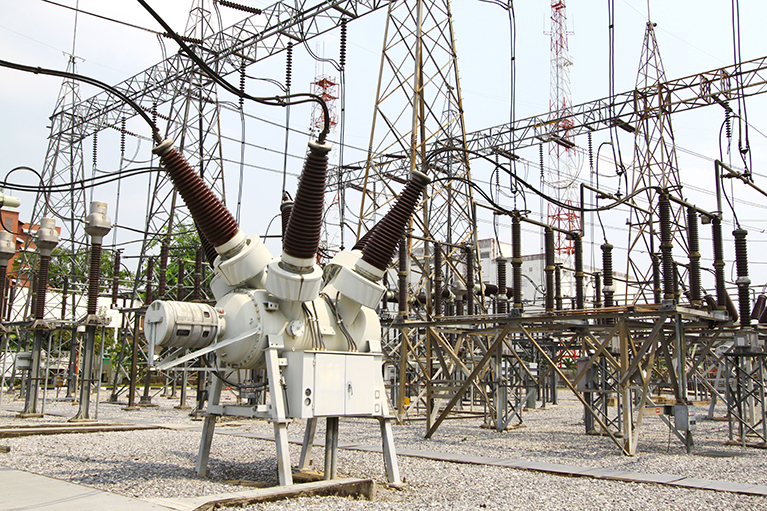 Complete design and engineering of the primary and secondary equipment for the substation. Design of the overall interface between the electrical equipment, cable schedule, and termination sheets. Design and engineering for layouts, logic diagrams, protection schematics, cable schedule, termination sheets and lightning protection..
Design of the overall interface between the electrical equipment, cable schedules, and termination sheets. Design and engineering of earthing system, lightning protection, protection co-ordination, overall schematics, cable schedule, termination sheets, system study (short circuit calculation, load flow, motor start, harmonic analysis, grounding calculation). Design and engineering of logic diagrams, interface documentation, details for construction, overall schematics, cable schedule, termination sheets, site management, testing and commissioning of overall substation protection and control system and local auxiliaries. Design of the overall interface between the electrical equipment, cable schedules, and termination sheets. Interfacing of new 132kV equipment with the existing 400kV equipment. Static calculation of foundations for gantries, transformers and supports for equipment. Static calculation and shop drawings for gantries supports. Cable channels, drainage channels, sewer installation, roads drawings and nivelation of terrain.